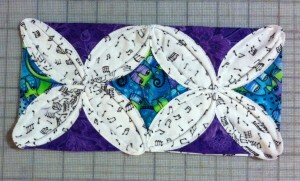 Cathedral Window is a beautifully intricate quilt block pattern. Traditionally it is done entirely by hand, however, I will demonstrate three ways to make these blocks: completely hand sewn, completely machine sewn, as well as a combination of both. The background fabric is folded in origami fashion and the contrasting center fabrics are sewn into each pocket like a small jewel. 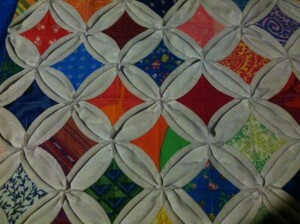 This is a dimensional, multi-layer quilt block that doesn’t require quilting and is perfect for using scraps of fabric. This is a process class. Once you learn how to make the blocks you can turn them into a quilt, wall hanging or pillow, but those projects won’t be covered in class. These blocks look complicated, but once you learn the process, it isn’t that hard to do. 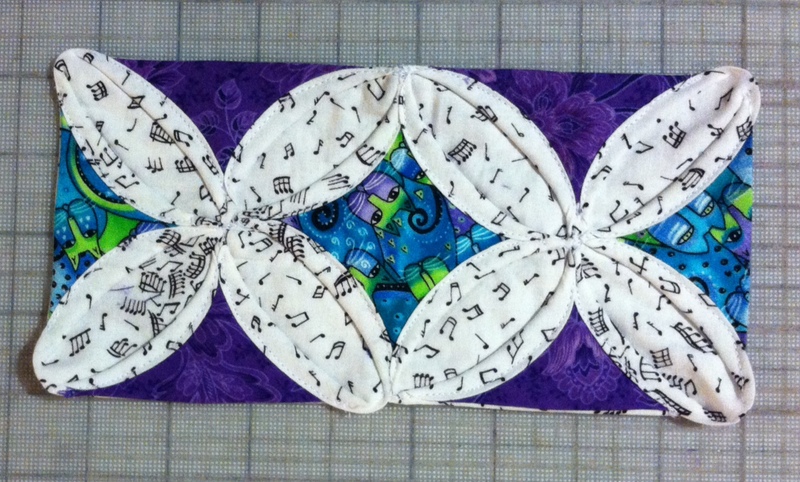 This entry was posted in Cathedral window quilts, Classes. Bookmark the permalink.